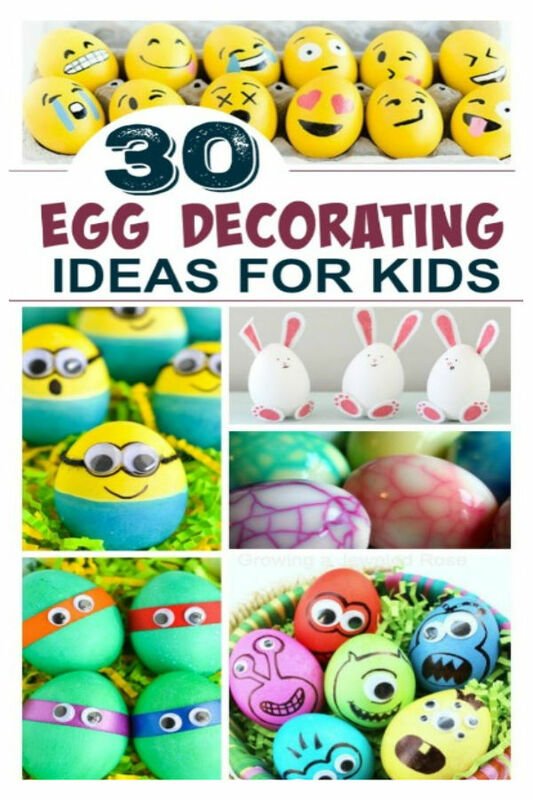 Here is an easy & fun Easter activity that the kids are sure to LOVE! We love making our own play dough, and this play dough made from Easter candy is just too fun! 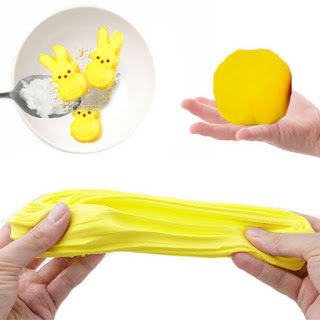 We delight in making Peeps play dough every spring. 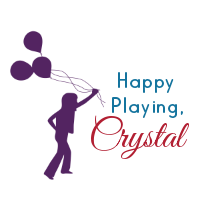 The process is fun, and I love that this project takes candy and turns it into a fun activity! 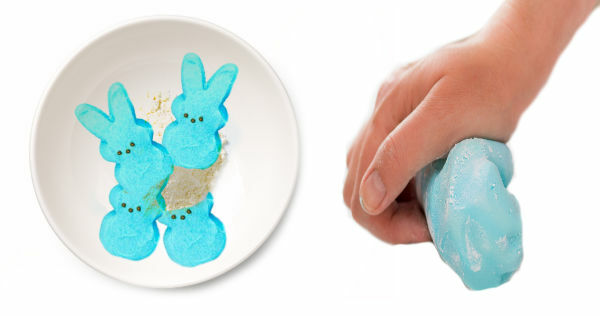 Are you ready to make play dough from Peeps? Carefully remove the bowl from the microwave, and begin mixing the ingredients with a spoon. You can add additional food coloring at this time if more vibrant coloring is desired. Once cool enough finish kneading and mixing the dough with your hands. If the dough is at all sticky add a bit of corn starch and knead it in. Add more corn starch and knead until the desired consistency is reached. 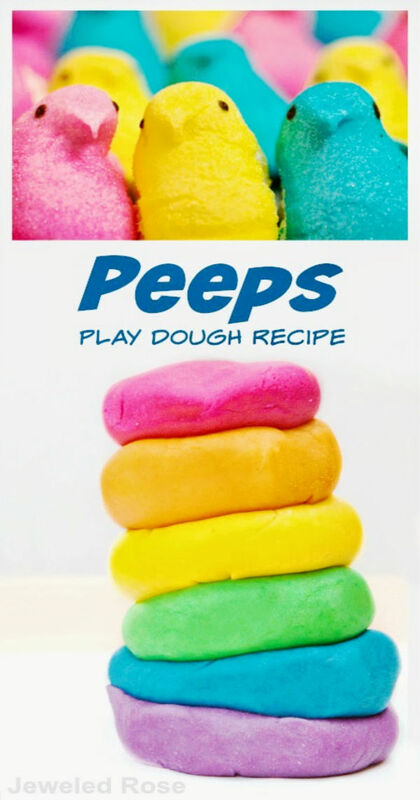 Repeat the above steps using different colors of Peeps candy, and you can easily make an entire rainbow of play dough! This play dough takes seconds to make and has such a fun texture! 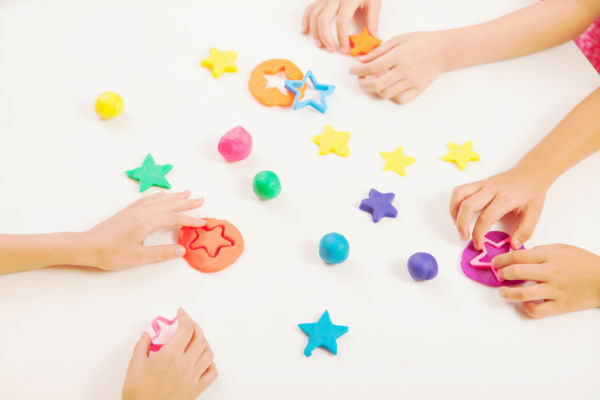 Give kids cookie cutters and other play tools, and they will surely have a blast! 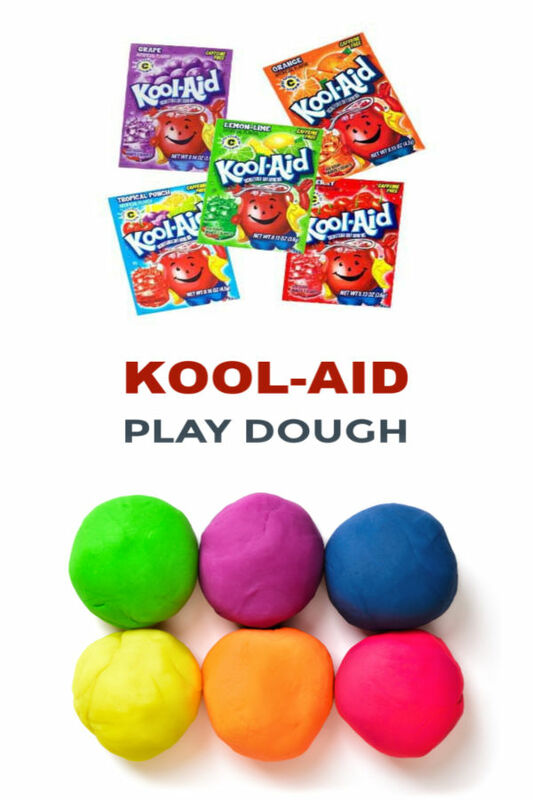 One other thing to love about this play dough is that it is TASTE-SAFE, making it fun for kids of all ages! 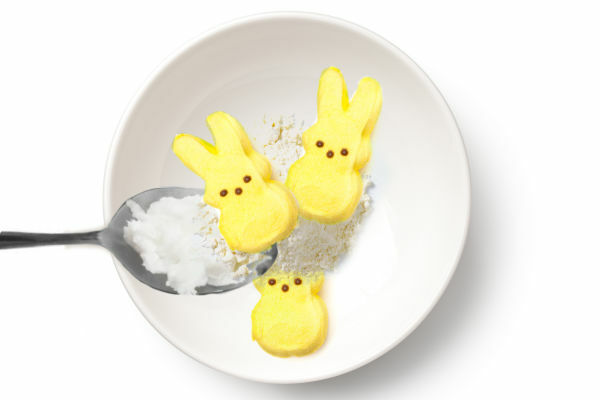 If you don't have Peeps candy in your country you can make the same type of play dough using marshmallows. Check out our marshmallow play dough recipe for the full tutorial. 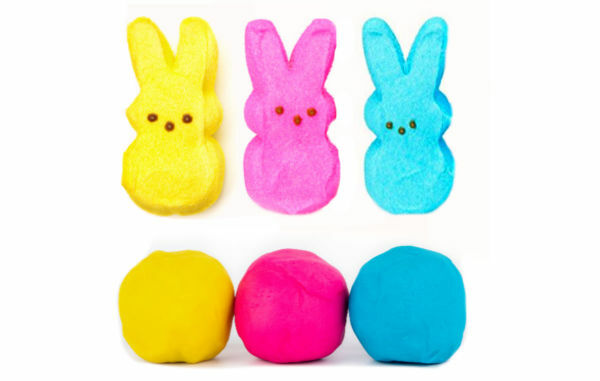 We purchased our Peeps candy in a variety of colors on Amazon here. 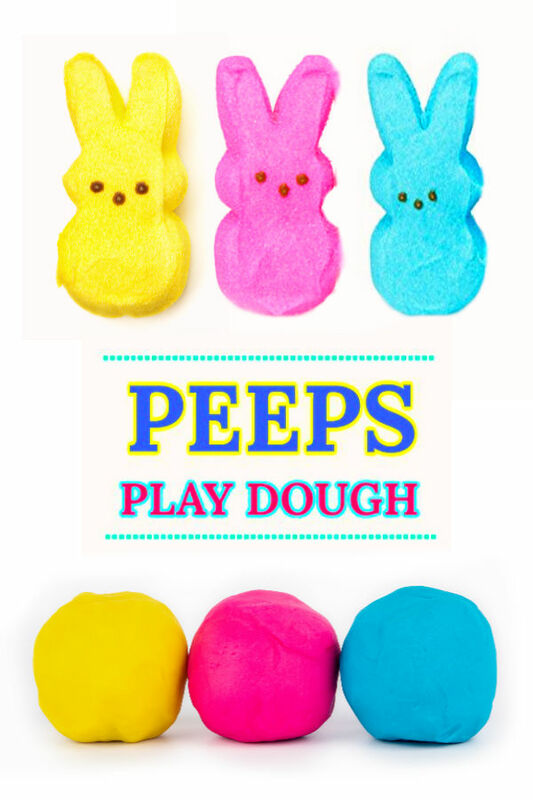 I recommend using neon food coloring if you are adding extra coloring to your Peeps play dough. The colors are super vibrant and perfect for Spring! We used coconut oil to make our play dough, but other cooking oils can also be used. The coconut oil we used can be found here. 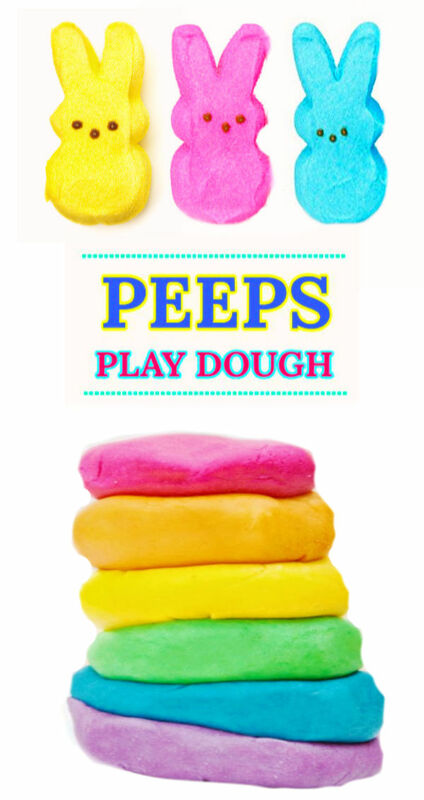 Peeps play dough is meant for one-time use and should be discarded after play. Is your play dough too sticky? Add a little corn starch & knead it in! Is your play dough too crumbly? That means that you accidentally added too much corn starch. That is ok! Add a bit of coconut oil to your hands and knead it into the dough! If the dough becomes sticky during play knead in more corn starch. I used quite a bit of corn starch throughout the mixing process to get the desired consistency.